The first ODI between West Indies and India was washed out in the 40th over, while rain delayed the start of game in two in Trinidad, which was won comfortably by India. And the weather is forecast to follow the players to Antigua for this third match of five. However, plenty of play should be possible between the showers in North Sound and the bets that appeal most with conditions likely to help seam and swing bowlers are Bhuvneshwar Kumar and Antiguan-born Alzarri Joseph to be the leading wicket-takers for their respective sides. 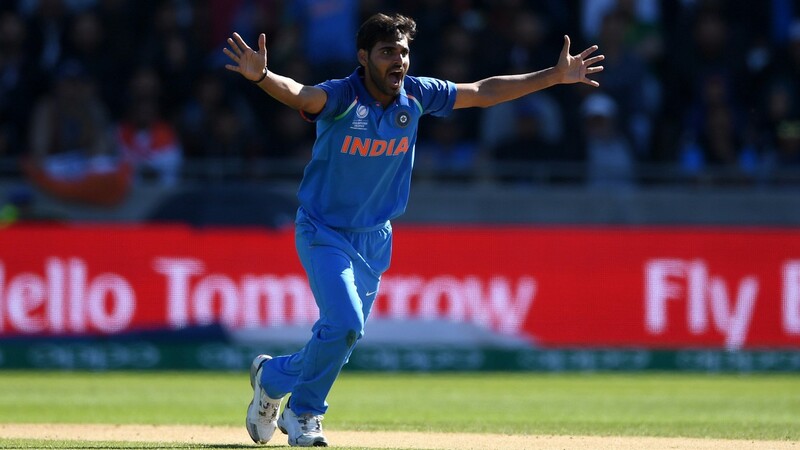 Kumar was India’s top bowler in this month’s Champions Trophy with seven victims and he dismissed Kieran Powell and Jason Mohammed for ducks in an opening spell of 2-9 from five overs in Port of Spain on Sunday. India were in full control after that burst so captain Virat Kohli was able to keep him fresh and he has enjoyed decent success in two of his four other outings in the Caribbean. In 2013, he took 3-29 in another ODI in Trinidad, while last year he took 5-33 in the first innings of a Test in St Lucia. Joseph is sure to be pumped up for his first ‘home’ international and he came back well from early punishment in Trinidad on Sunday to claim 2-73. That was a fifth multiple-wicket haul in nine ODIs and he has a best return of 4-76 against England in March.